The first overview of the tradition, including the origins and modern practice. A broad-brush history from the 3rd millennium BC to the present day, including contemporary practice of this fascinating art. 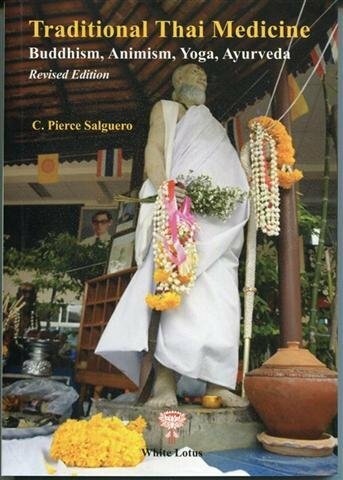 The culmination of 8 years of field study and academic research on traditional Thai Medicine, this book traces a rich cultural heritage from its origins in Buddhism, animism and Ayurveda to the formation of a unique syncretic healing tradition which continues to be practiced today in both rural and urban Thailand. Thai medicine has been influenced by Vedic India, Khmer mysticism, Chinese medical theory and the indigenous beliefs in spirits and ghosts, a fascinating time capsule of practices and beliefs from many historical eras.